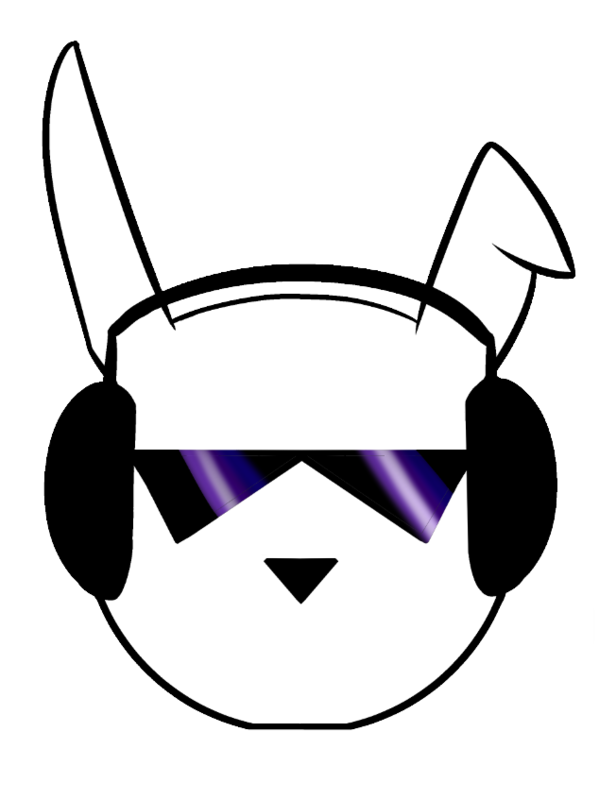 Jammin' Rabbit is a one-man developer sourcing work from independent artists to create visual novels. A college getaway. Just you and four other young women.